Sunfield School is a National U.K. Charity specialising in the care of children with severe and complex learning needs. It is recognised internationally for its work with children with Autistic Spectrum Disorders (ASD). 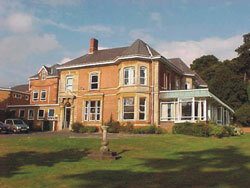 Sunfield School offers residential care, education and provision for Day Students. 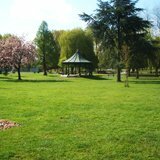 Sunfield is set in a beautiful rural location in it's own 58 acre parkland, it has it's own farm and pet's corner as well as an adventure playground and other areas for children to play or relax to have calm time. They also have a soft play area, light and sensory rooms and also help the children and young people to learn how to live in the community. Many of the children take part in weekly activities and clubs in the school and also the local community. 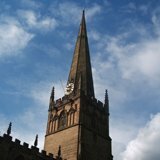 Find out the Latest News at Sunfield School Clent.